Telemedicine has been identified as an efficient alternative to long sittings with the doctor with no sacrifice in patient satisfaction. It saves your incidental expenses while also bettering your experience. It paves the way for optimal functioning of the system by the best use of the available number of healthcare professionals. Video visits, being a faster consultation method, allow them to take more patients in a day with saving their space. A new study has put out some hard numbers that have added to the pile of growing evidence that telemedicine does save patients’ money and time. In this study, the patients and family members saved $50 on average in travel expenditure and recuperated just less than one hour in time by using the telehealth technology for sports medicine appointments as per the research presented by an American pediatric academy. In recent times, telemedicine session automatically captures the information and data of the patient through mobile applications. It allows self-monitoring for patients while it updates physicians with immediate additional information. There are some devices through which patients’ ECG can be tracked and updated to the respective doctor. Telemedicine is playing a crucial role in monitoring the health of their patients and identify the possible risks through the data obtained. Mobility and cloud access has bridged the gap between the doctors and patients by enabling them to communicate and share the information via different devices and applications. Many hospitals and insurance companies store medical records in the cloud system so that it can be stored in one place while it can also be made available for patients at any given time. The advancements in enhancing the security of patient data such as HIPAA reduces data security risk factors. Since the telemedicine sector is thriving rapidly, it has also gained attraction of investors. 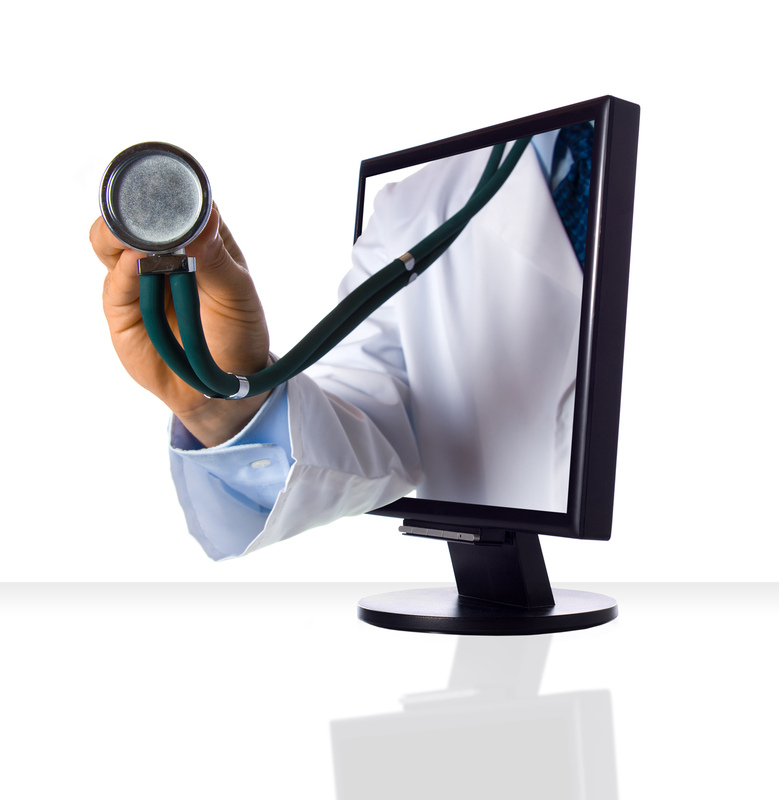 Telemedicine is one of the fastest growing segments of the healthcare industry. Additionally, various undertakings in the industry have collaborated with international medical institutions and research centers to unfurl the expertise worldwide. As per market research, the healthcare system had some modest savings as well. The telehealth arrangements charged about $24 less per patient. An orthopedic surgeon who led the study commented that the telemedicine is often considered for children’s healthcare– for common childhood ailments like the flu, cold, or skin rashes etc. The research team, however, want to look at how telemedicine could be advantageous to the patients that are within a specific specialty, for instance – sports medicines. She continued that as healthcare arena continues to develop and the focus on value and the contentment aspect continues to develop, telemedicine may be used by providers as a mechanism to keep costs and resource usage low and to comply with the payer requirements. Many providers and vendors came up and offered free of cost telemedicine services during the Irma and Harvey hurricanes. Officials commented that the established platforms of the particular system had as much as people access the telehealth services in a four days’ duration as they had in total last three months. Although the study involved just fewer than 120 patients less than 18 years of age, it adds to a growing number of proofs outlining the economic benefits for patients that utilize telehealth services. Just earlier this year, a rural association issued a report assessing the rural communities could save thousands of dollars per year which are spent on travel and lost wages. Meanwhile, the market research says that the study has shown that although telehealth visits typically cost practically half of the price, the increase in adoption and utilization could raise costs for the insurers. However, ultimately patient demand may influence the increase in adoption. A large number of families commented that they would definitely be interested in telehealth visits in the future and 99% of them said that they would recommend telehealth approach to other families. In the meantime, a major news agency reports that providers using tele-path technology to offer care for women who have high-risk pregnancies. In fact, an OB-GYN told the news that instead of transferring her patients to a specialist an hour away; she has capitalized $ 15,000 in telehealth equipment, so as to proffer patients an access to specialists in Atlanta. In particular cases, earlier interventions have helped save many children’s’ lives. For the time being in other parts of the world, providers are investing in technology to do remote house calls for pregnant women. The president of the OB-GYN association commented that telehealth is a priority in healthcare IT because it enhances the quality of care provided all the while reducing healthcare costs. Posted in Healthcare, Technology and tagged Market Research Reports, Technology Market, Telemedicine Market.